Although it was released nearly two decades ago, Final Fantasy XI is getting a big update this month for its 20th anniversary. In addition, the developers claim that a big surprise is in store for fans of the game. Square Enix’s Naoki Yoshida also previously commented on the mobile port of the game. 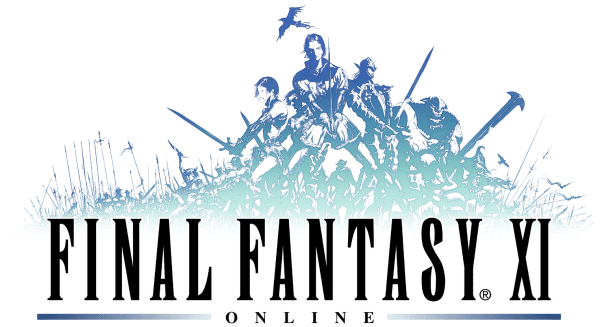 He also spoke about the possibility of Final Fantasy XI stopping and making way for another MMORPG.